Julie Schrader is the author and publisher of Maud Hart Lovelace’s Deep Valley, Discover Deep Valley and The History of the Red Jacket Valley. She edited and published two volumes of Collected Stories of Maud Hart Lovelace and Delos Lovelace. 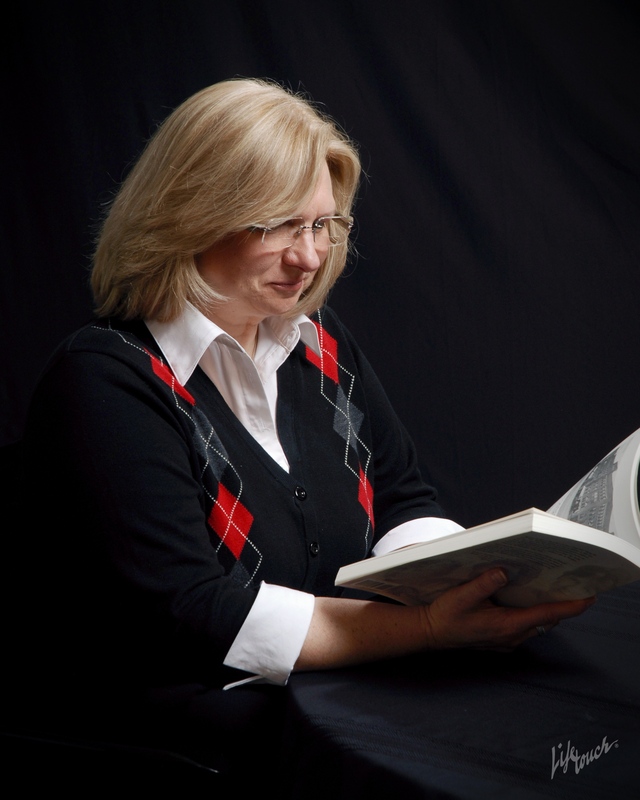 She established Minnesota Heritage Publishing in 2001. As the former executive director of the Betsy-Tacy Society she was involved in the restoration of the Betsy and Tacy houses. These houses were designated National Literary Landmarks in 2010. She lives in Mankato, Minnesota with her husband and their sheltie, Jessie. They have two sons and four grandchildren.